Did you know that we’re hosting weekly tournaments among the different teams in FunGoPlay? 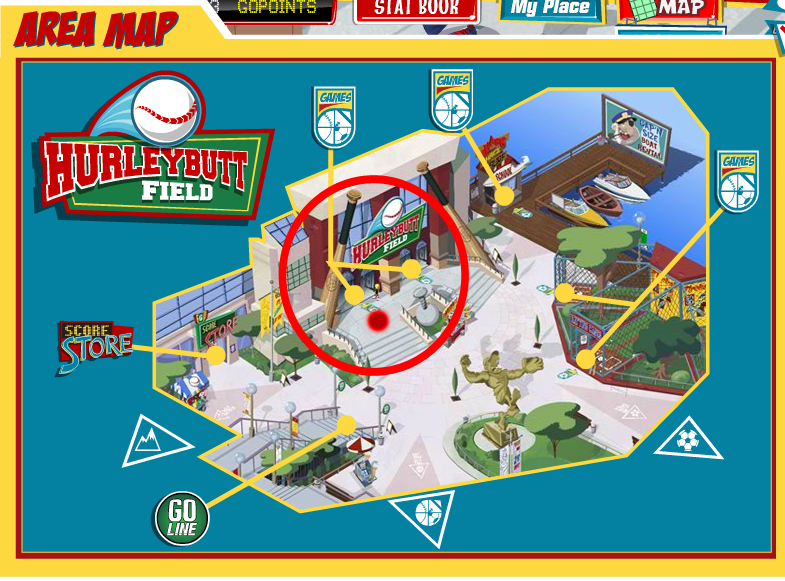 This week’s game is DINGER DERBY in HURLEYBUTT FIELD. Platypi, Manatee, Panda and Koala teams will compete every week in one selected game to determine which team is champion! All you have to do is play the game of the week and post the highest score you can! This isn’t just for bragging rights, either! 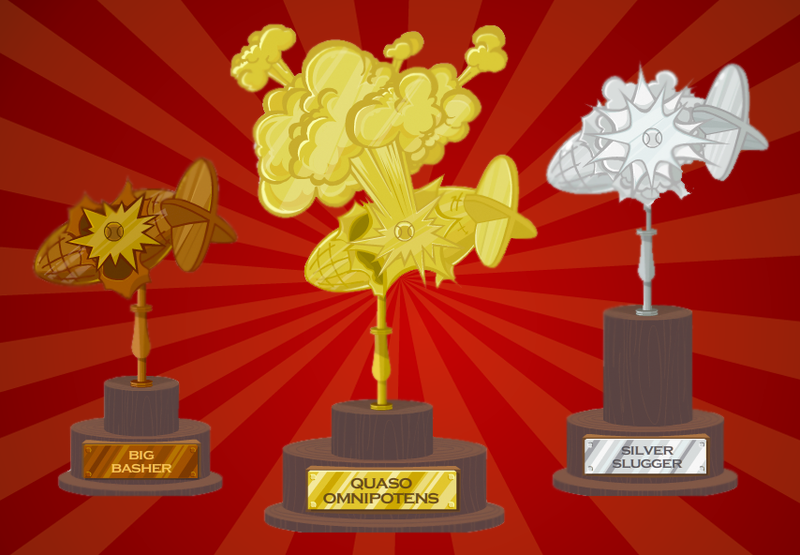 You can earn DOUBLE GoPoints, and everyone who participates gets a Bronze Trophy! But you can also earn a Silver Trophy by being on the winning team, and a Gold Trophy by being in the Top 10 of the winning team! So what do you think? Do you have what it takes to help bring your team to the top? Tournament ends on Sunday! Stop by the FunGoPlay Forums to cheer on your team or let everyone know how many points you think you can get. Posted by fungoplay on June 29, 2011 in Tournaments!! !.